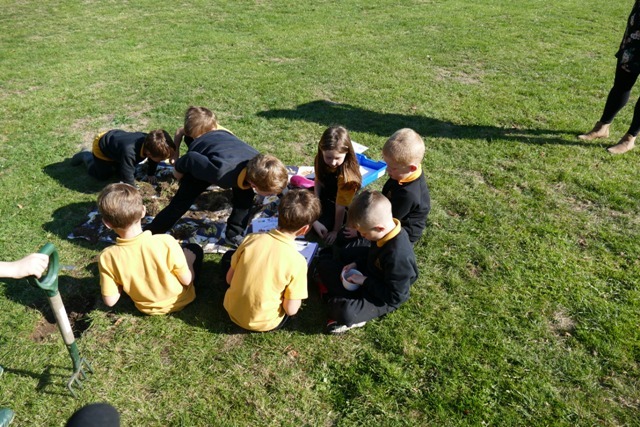 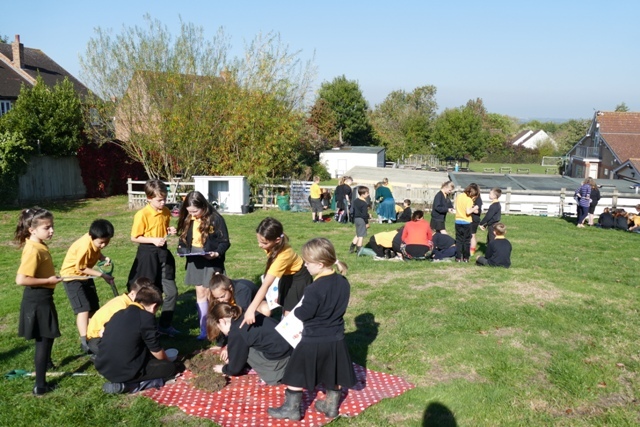 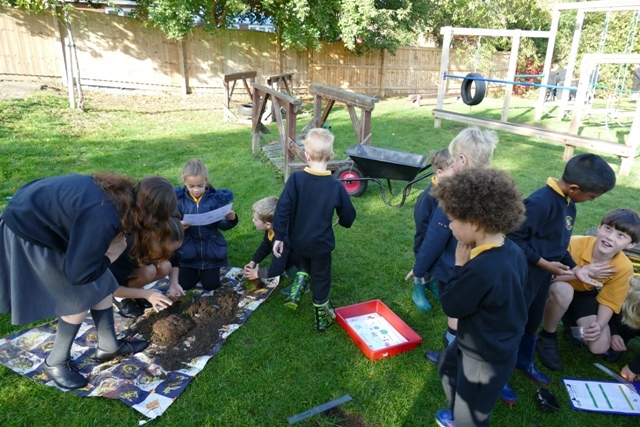 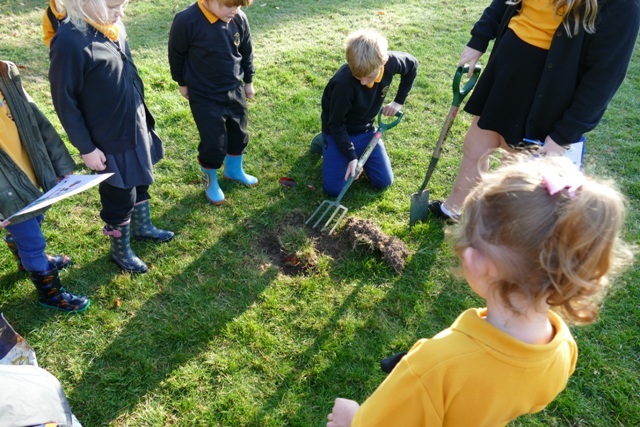 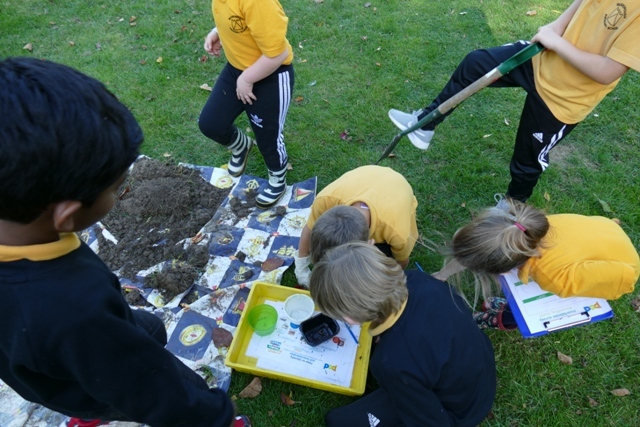 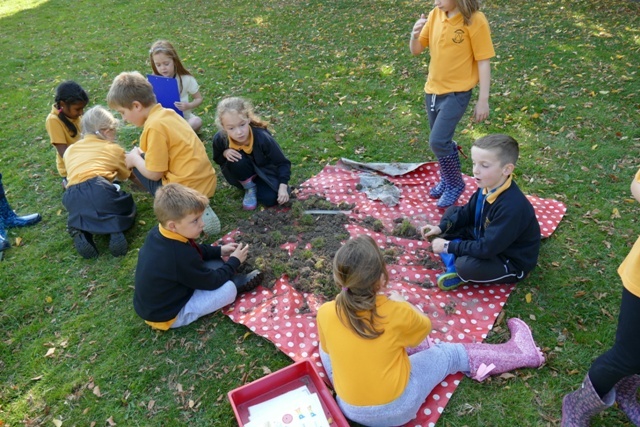 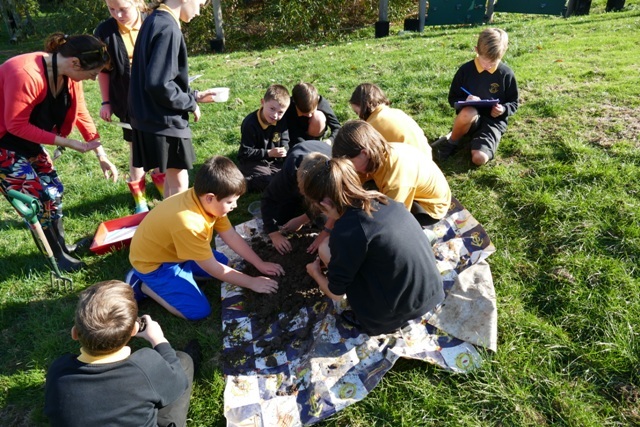 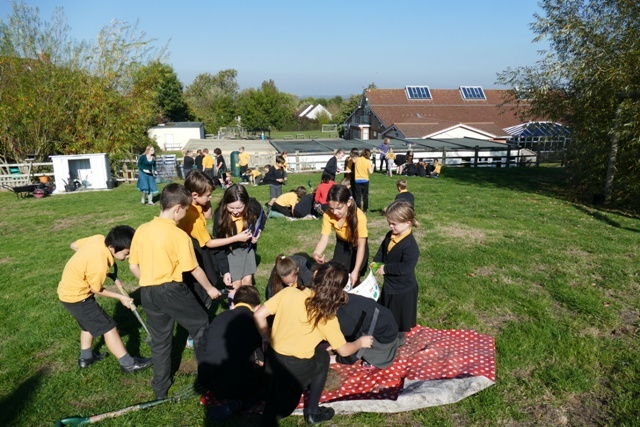 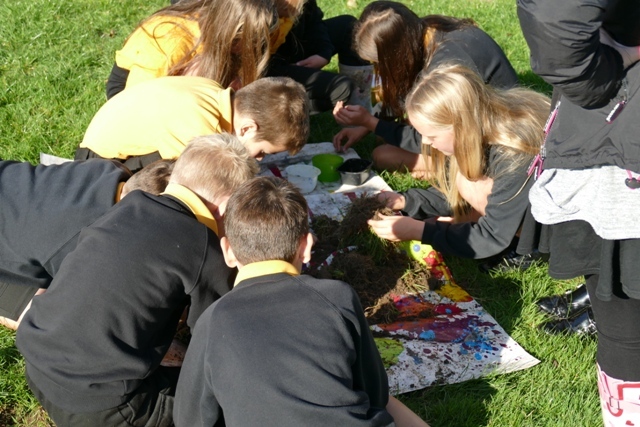 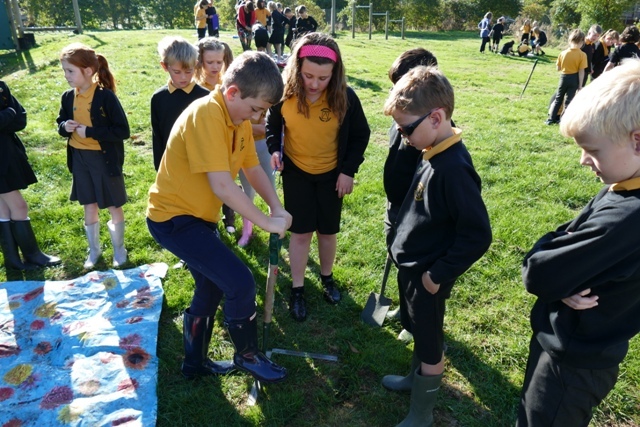 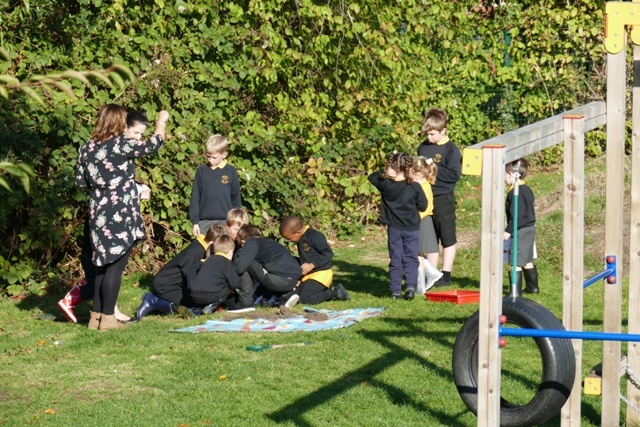 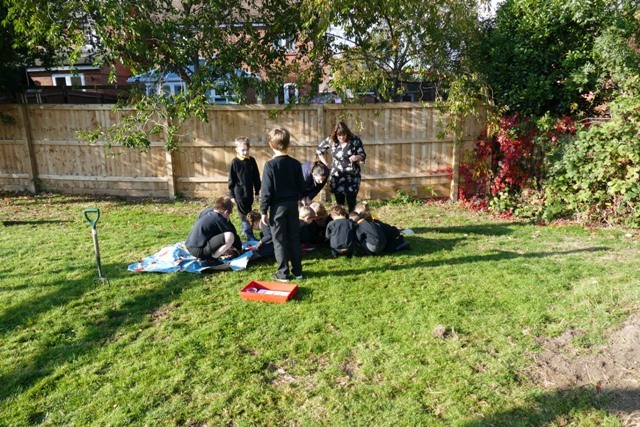 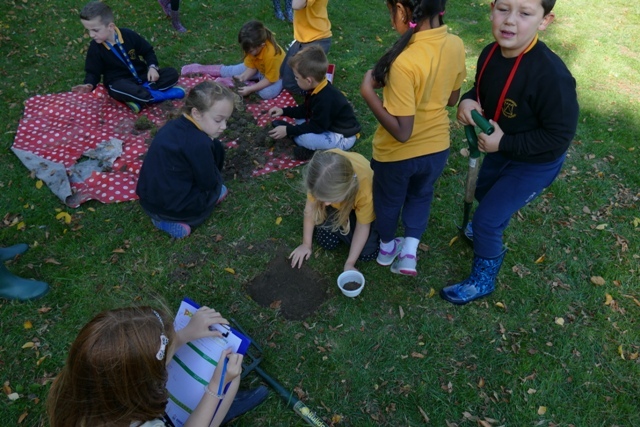 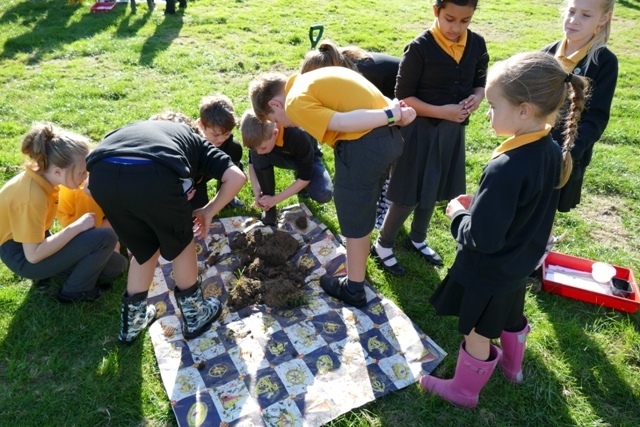 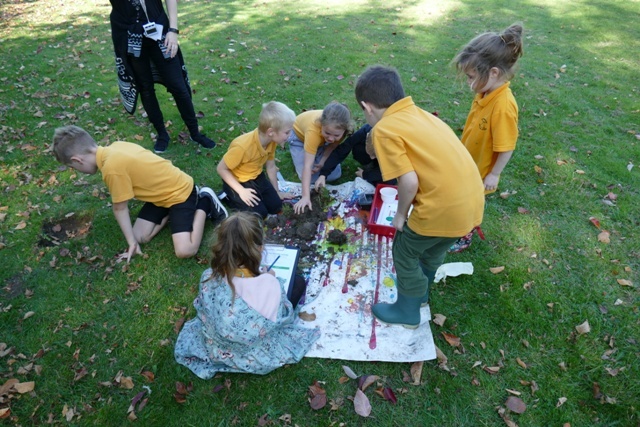 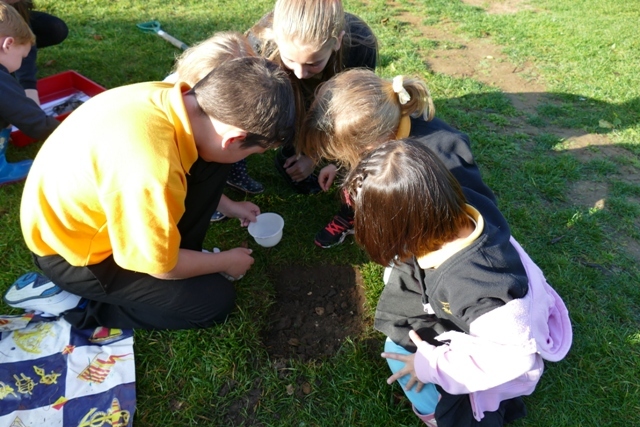 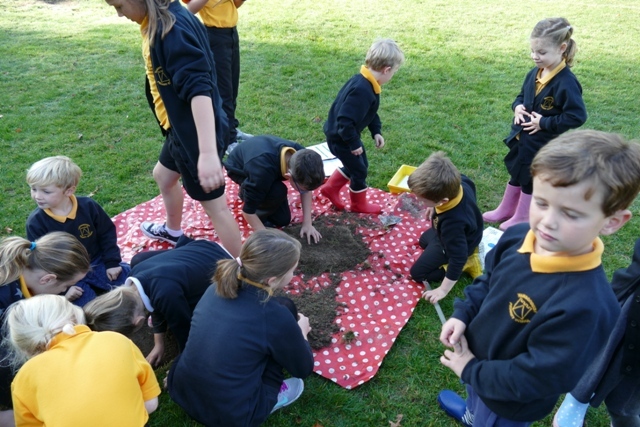 On Wednesday 10th October the whole school took part in 'What's Under Your Feet'. 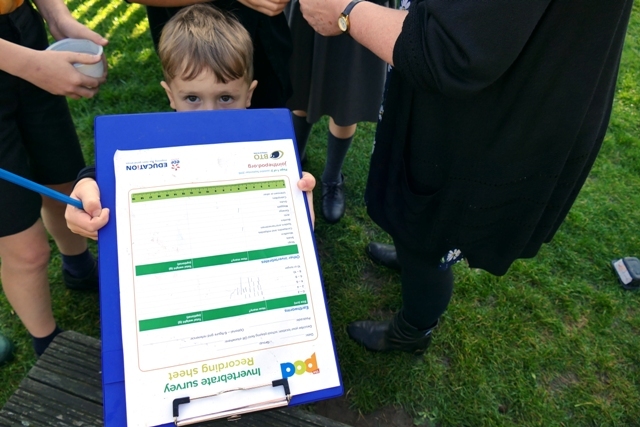 This is the first of three surveys we will be carrying out this academic year. 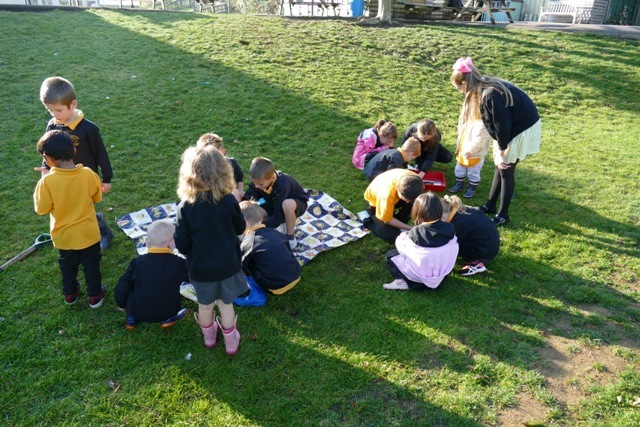 The others will be in March and June. 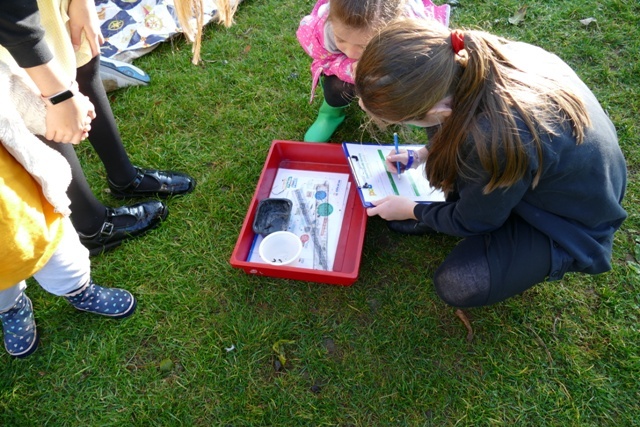 We carried out three surveys last year as well. 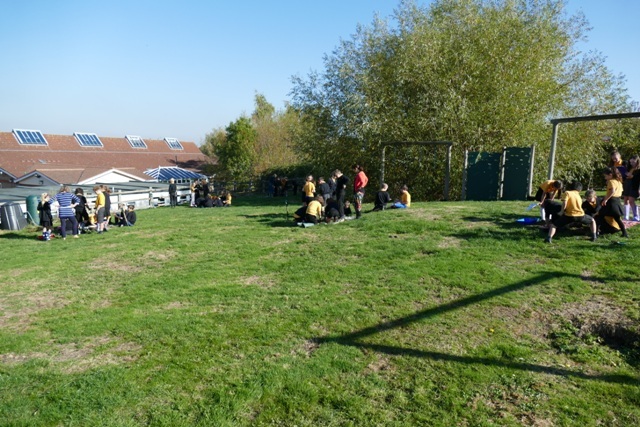 The effects of the long, hot summer were still apparent, with far fewer invertebrates to be found, compared to last October and a great deal of variation from one sample hole to another. 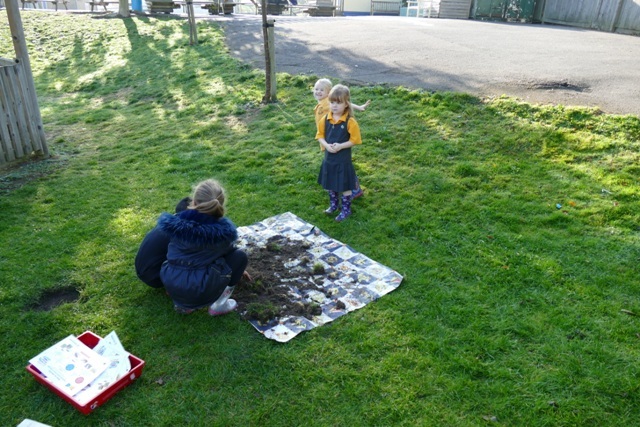 It will be interesting to see what March brings!